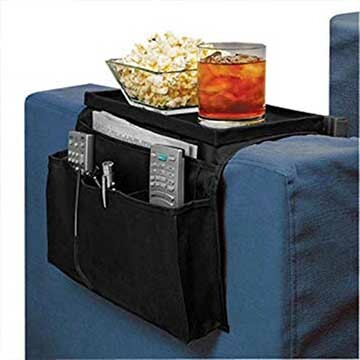 Never lose that pesky remote again, with this awesome deal on a 6-pocket arm rest organiser! 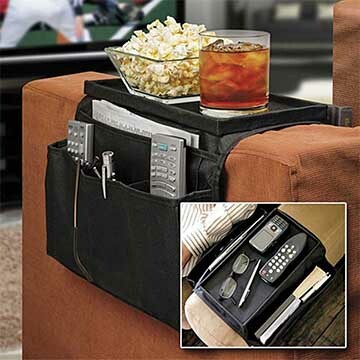 for remotes, pens, notebooks, program guides, and more, you’ll always have everything you need with this convenient item! 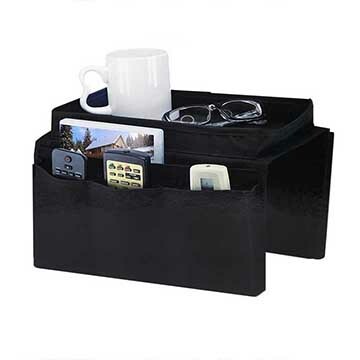 For your living room or basement, get a great deal on a classic home organiser, that fits wherever you need it to! Sit down, relax, and enjoy the savings!